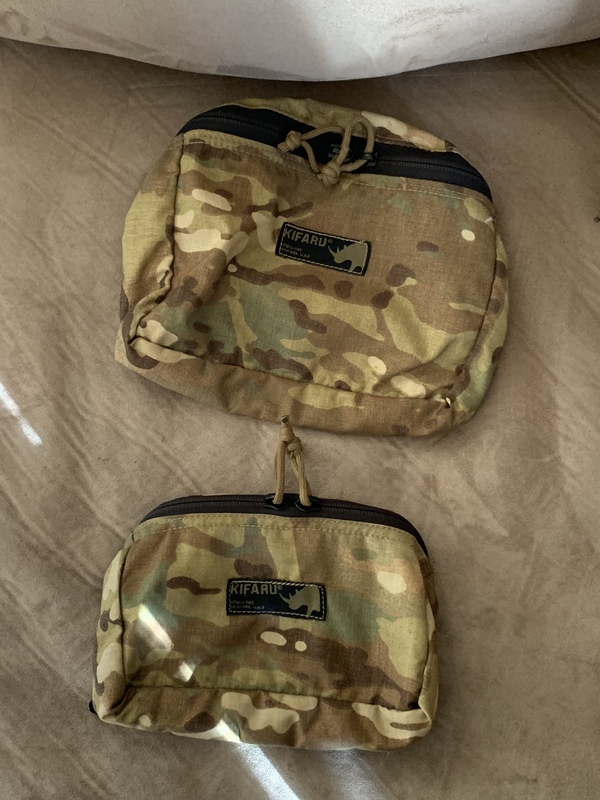 Multicam 22mag with small and medium pouch. Great condition. Nothing cut from it. Never in the field. Smoke free home. $300 shipped. Any questions just ask. Would you separate the pack and the pouches? Yes. Sent you a message. Back to the top. Need to move this. To the top. Will include a free multicam bottle holder. Last edited by ofl0926; 01-16-2019 at 08:40 AM.